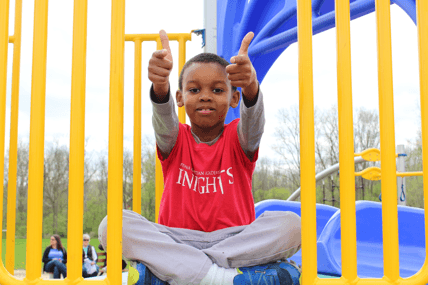 Medina Christian Academy is proud to offer a Christ-centered, quality preschool through high school education. We have been educating students since 1981 when the school began as First Baptist Christian School. 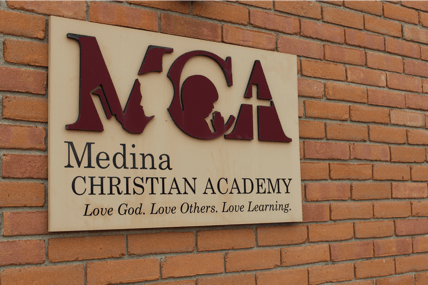 The school’s name was changed to Medina Christian Academy in 2000. 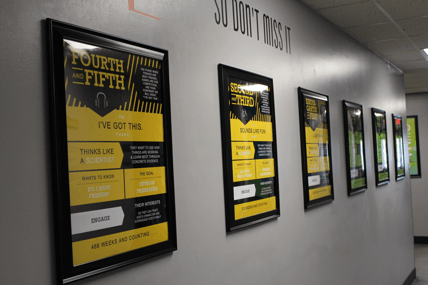 We have been growing steadily over the last 7 years and are adding the high school grades back beginning with 9th grade in fall of 2017, 10th grade in fall of 2018, 11th grade in fall of 2019 and 12th grade in fall of 2020. We realize that choosing a school is an important decision for parents and we want to do our best to share with you the benefits of a Christian education at Medina Christian Academy. Below is our mission and distinct values that drive our school.